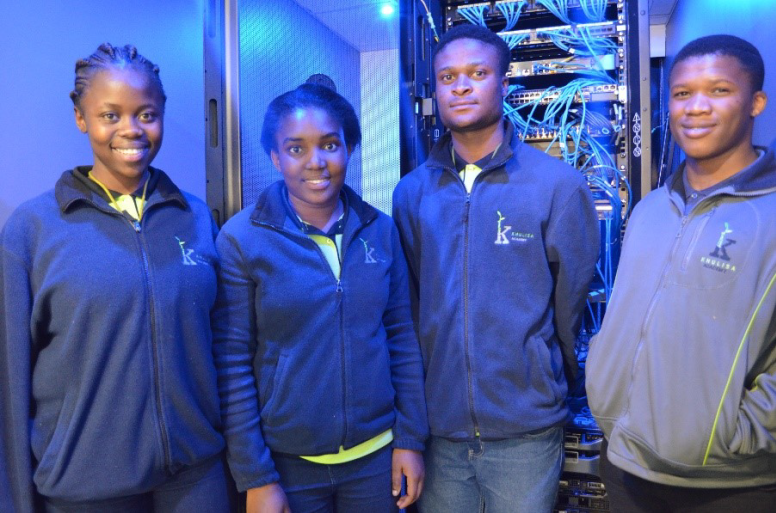 The Khulisa Academy team entered their first CHPC SCC in 2017. The students worked tirelessly in preparation for the competition where they were up against many other great teams from all over the country. The first-time team made it all the way to the finals where they were edged out by another team. Well done to all the students who participated and have made us proud.